France has many adventures that we cannot able to view them all in once, but travelers who wants to travel typically once in a lifetime. At France you will discover parks, Chateaux, cathedrals destinations that have to view for anyone wants to visit France. Anyone who visits France must have to stay in hotels or accommodations, but hotel is the best for anyone who visits. 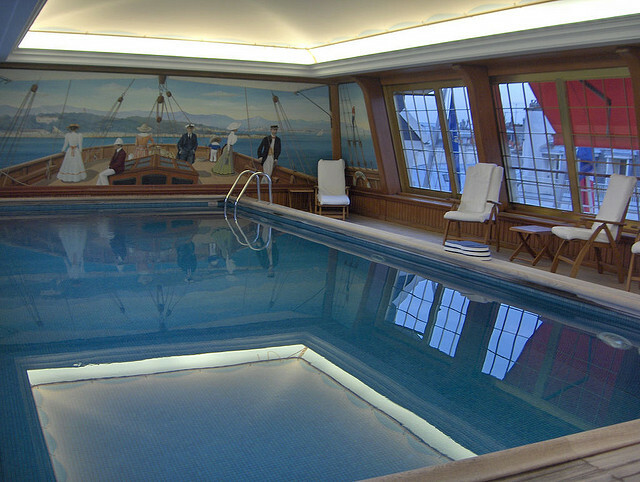 Hotel Le Bristol is located in the Rue du Faubourg-Saint-Honoré Paris of France. 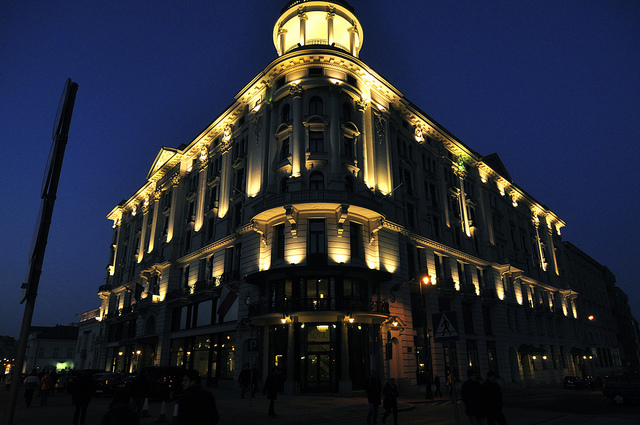 The hotel is opened in 1925 and it has over nearly a century of years to achieve as the best place in the world hotels. The hotel is 5 star winning hotel in France and award winning too. The hotel consists of nearly 200 rooms with more employees in them. The building has built with great architecture, glass for doors and windows. 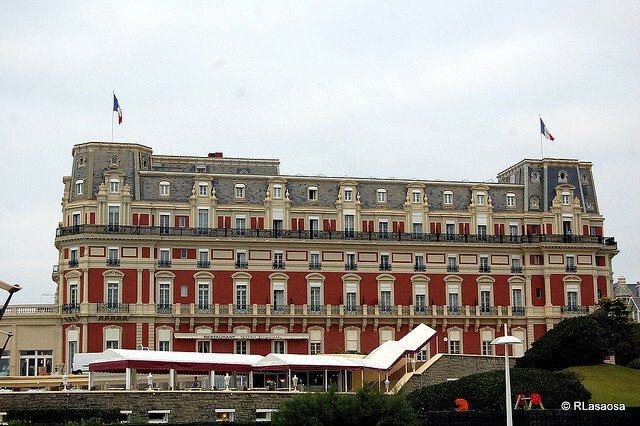 Hotel Le Bristol has invested $30 million dollars for renovating hotel for the modern usage. The hotel is unique in the world with modern rooms, banquet halls and food. 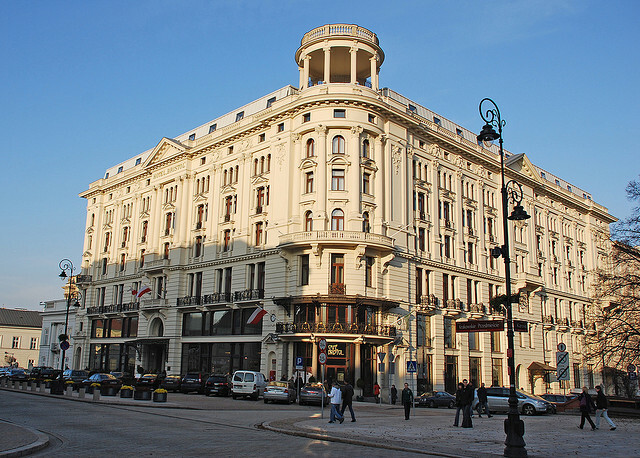 Oetker has a collection of six different hotels including this Hotel Le Bristol, that were listed below as his part of successful business. 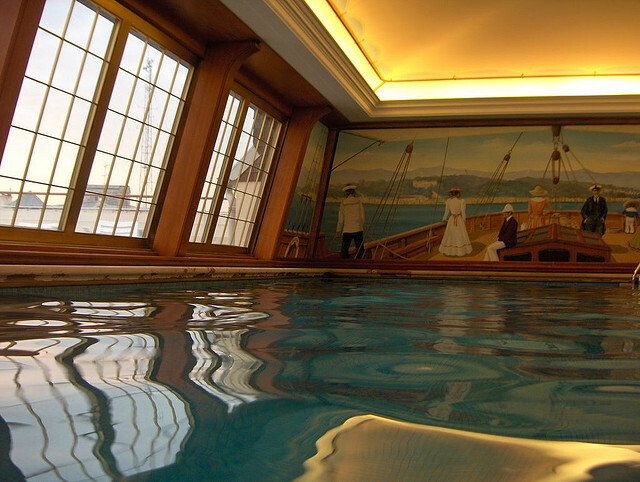 Hotel Du Palais is built in the year of 1855 as it was built for the Empress Eugenie. 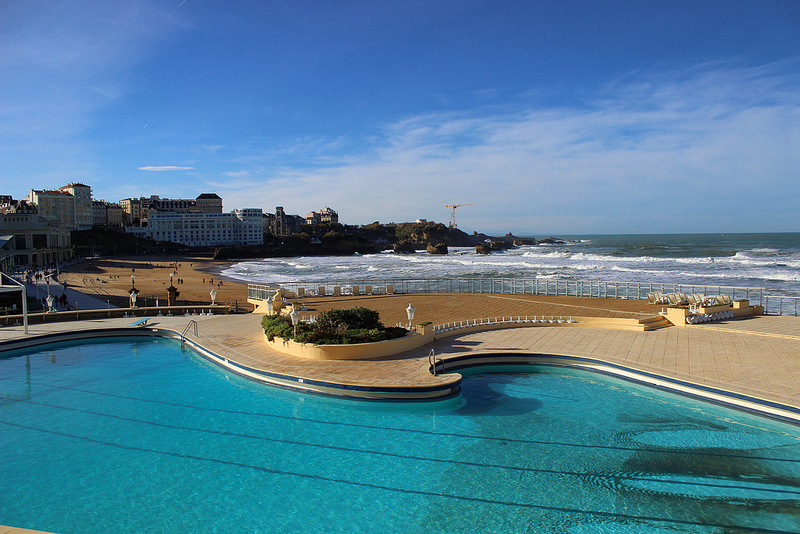 This hotel is located in the Biarritz behind the Atlantic beach with a beautiful building and decorated rooms as in the olden days, but with a modern furniture and design. 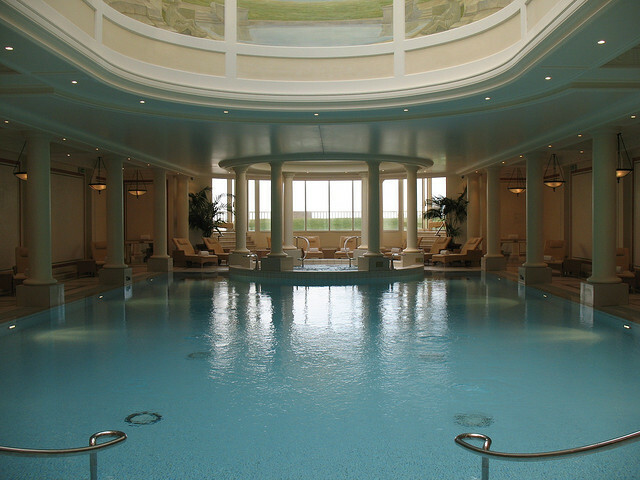 The hotel has an arrangement for Spa. 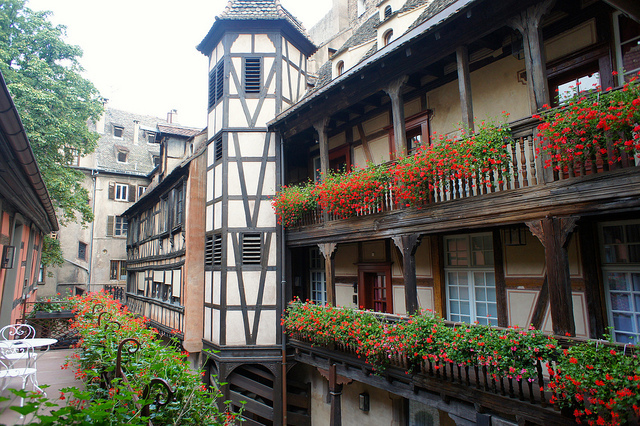 Cour Du Corbeau Hotel is located in the Strasbourg of France and just beside the river. The price is quite high, but the accommodation, food and facilities are pretty comfortable. The hotel had its own whatever in design, but top position in the town. The rooms are decorated with modern furniture, floors, and fresh breakfast. The staff is too handy to help in anything for you and your tour. The cathedral is nearer to the hotel within a 5 minutes of walk. The hotel is situated near railway station and by taking a taxi within 10 minutes should be in front of the hotel. Every room made with a balcony to view outside scenes and have excellent fresh air from the trees. Relais hotel is too located in the Paris and it is simple to reach from the Airport because it is situated at the metro stop. You will discover numerous attractions around this hotel with restaurants, shops, shopping malls. The rooms were beautiful with doors, windows and modern furniture. The hotel had own park and other exciting things to enjoy at this hotel. The beds and pillows are comfortable as the staff cleans and keep everything in right position. The bathroom is too clean and works pretty well for bathing, etc. Hotel Le Six is small hotel, but it has great facilities from the staff, and staff provide good things for the guests who visits this hotel. They even welcome back to visit again hotel. The hotel was built with modern architecture and modern floors, rooms, beds, excellent support from the staff. The hotel is suitable for honeymoon as well.